As a company that takes great pride in our work, craftsmanship and quality, it is only natural that we sell top-of-the-line vinyl windows; specifically made for your Florida home. 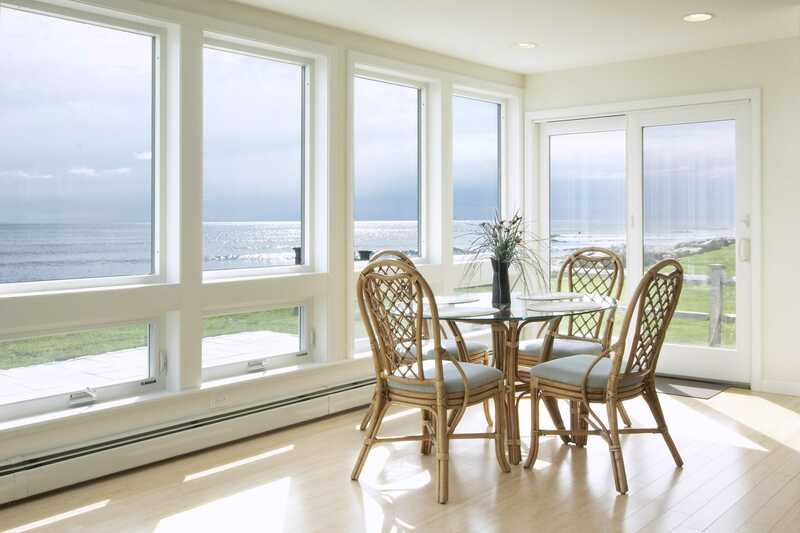 We have a beautiful selection of windows and doors from our manufacturers, Wincore and Custom Window Systems, that will meet all your needs and exceed your expectations! Our premium vinyl windows present a variety of features, with energy efficient glass options and several decorative customizations. As a homeowner, we understand the importance of energy efficiency working towards decreasing your cooling costs- every dollar counts! And although extremely beautiful on the outside, the real magic of our vinyl windows take place inside the frames. Each window is reinforced with internal divided chambers to provide the highest thermal performance and triple-strength insulating glass to ensure maximum energy efficiency. All windows surpass the Energy Star guidelines and are equipped with Low E glass (keeps the Florida heat out and the A/C in) and non-toxic Argon gas (replaces air inside the triple-pane system to increase efficiency). As Floridians, most of us have been humbled by the possibility of Mother Nature showing her paralyzing force and power. The inability to control this dominating threat of devastation can leave a family feeling defenseless and panic-stricken. 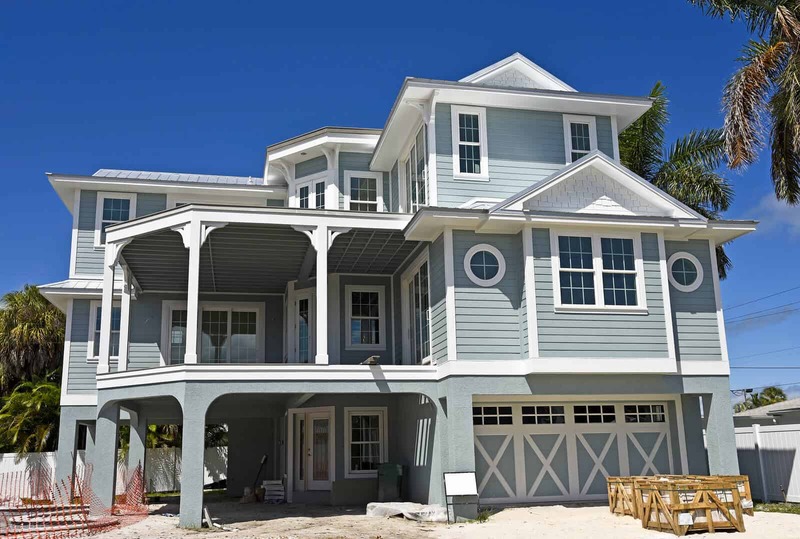 As a preventative measure of what’s to come, we offer our Florida neighbors an impenetrable window and door system that gives your home the armor it needs in a hurricane emergency or home invasion. Our DuraSash 8800 STORMFORCE Impact Window and Door collection is equipped with DURAble and strategically reinforced, fusion-welded frames and SASH. The most important pieces involved with ensuring an impact window’s efficiency against catastrophic forces are: the frame system, sealant, and laminated glass. The 8800 STORMFORCE line was designed and perfected using an exclusive state-of-the-art frame system, sealant, and glass combination that delivers your family the peace they deserve. These windows and doors contain two impact laminated glass panes that are bonded together by an interlayer. The interlayer absorbs and interrupts motion from penetrating through to the other side, delivering you safety from all threats. These threats include flying debris in a hurricane, or an intruder repeating impact using a hammer, or other weapons. This system essentially keeps the outside, OUT, and the comfort of your home and safe haven untouched. Our STORMFORCE line offers invaluable comfort to you and your family. From reducing unwanted outside noise, eliminating 99% of harmful rays from the sun, to withstanding hurricane wind speeds, and impact from attempted forced entry or flying debris, DuraSash has you covered. A new patio door can entirely transform your space! 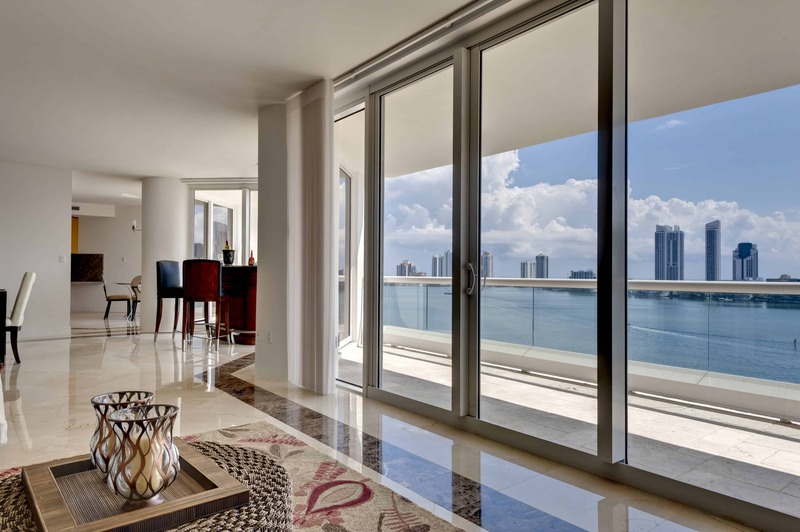 We offer an elite sliding glass door collection with a wide variety of 2, 3, 4, 5, 6…etc. panel configurations in standard and custom sizes. Transoms and sidelites are available, as well. Bring the beauty of the outdoors, in, while keeping the heat and noise, out with our multipaneled patio doors; the possibilities are endless! Our collection provides a multipoint steel locking mechanism that elevates resistance to forced entry. These doors are high quality, DURAble, sleek, and operate SO smoothly (if installed right-we have you covered), you will wonder why you had not done this sooner! Equipped with multiple weather-stripping (blocks outside noise), aluminum reinforced sash panels, and 1” double-strength insulating glass, our DuraSash sliding patio doors do not just meet performance standards, they annihilate them. And it would be remiss not to mention our patented screen frames that feature a spring-loaded suspension configuration to avoid jamming and/or derailing. Call us today and let’s get started on your project! 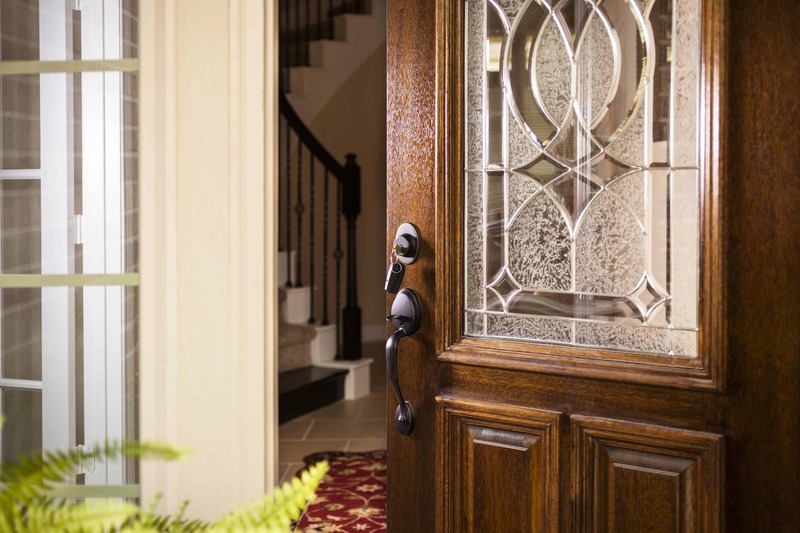 At DuraSash Windows, we have a plethora of beautiful entry systems that range from simplistic design options, to ornate French doors with intricate glass inserts. Our flawless installation paired with the quality of our entry door system provides a transformation that will make all your neighbors’ green with envy. We offer various sidelites with endless design selections, as well! Not only do our entry door options heighten the curb-appeal of your home, they are sealed with a patented HydroSheild Technology that ensures maximum weather resistance and product longevity.